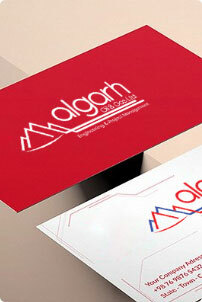 Represent your business with utmost professional and perfection with our business card design services in India. 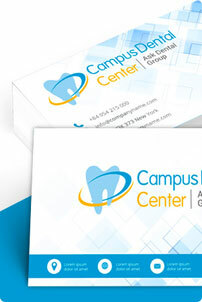 Business Cards have become the most versatile tool to promote your business, brands, and products. 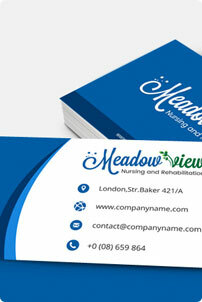 Attract more customers and clients with a high-quality and creative business card. Your business card has the power of making or breaking a potential deal. 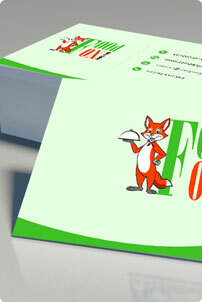 Never miss a chance to attract the best customers with our graphic designing services in India. It is important that your business cards should be appealing. The main focus should be towards the information you want to deliver to the clients. So, always mention your name, company name, role in the business, and logo for better promotion. Sometimes, you have a lot of information to mention on your business cards, and you think to keep the text small. Think again! It will dramatically reduce the quality of your business card. Excellent readability of business cards is vital. When you have a lot of information to display, you can make use of QR Codes. The QR Codes will create a space on your card and will enable you to neatly mention your details. Add or remove bright colors to make your business standout from your competition. 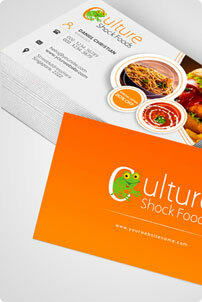 Creative and tactically business cards may require use of vibrant colors to make the idea appear fresh and exciting. The power of simplicity cannot be undermined too - depends upon the industry of your business. Make your business cards more creative and unique by embossing them with images or 3D effects. This will create a more dazzling effect and will make a long-lasting impression on your potential client. 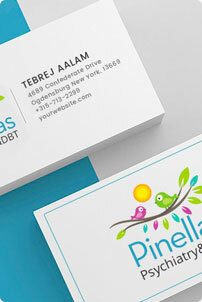 It is imperative to keep your business cards distinctive from the other company’s branding. Use your company color scheme on the cards to give as a mark of free reign. A picture is worth more than a thousand words. Make your business card worth more by adding more visual content. Make them attractive and informative by adding content on one side and images on another. Many people think of using borders in their card designing. It is truly not a good idea with a practical reason. Doesn’t matter how good technology is used for the printing; chances are there that the border on the card may get asymmetrical. So, avoid border printing on your screen. Simplicity at its best. No matter what creative design you choose for your business cards, keeping it simple will also earn you extra points for professionalism. Keeping things simple will ensure readability and better visualization of the card.